Lowenhart has established itself as the market leader in both the Tuner and Premium vehicle marketplace. The name Lowenhart signifies quality, integrity and structural balance in performance road wheels. All Lowenhart wheels are manufactured in our own in-house facilities. 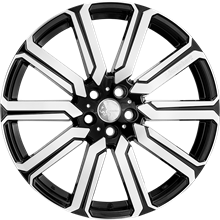 Only the highest grade Dubai aluminum (primarily designated for the prestige automotive and aviation industries) are used in our production process to ensure our wheel integrity. Every aspect of manufacture is optimised - from raw materials specification through to our rigorous QC testing. Japanese Mitutoyo precision instrumentation, (common in weapons technology) is used throughout the manufacturing process. 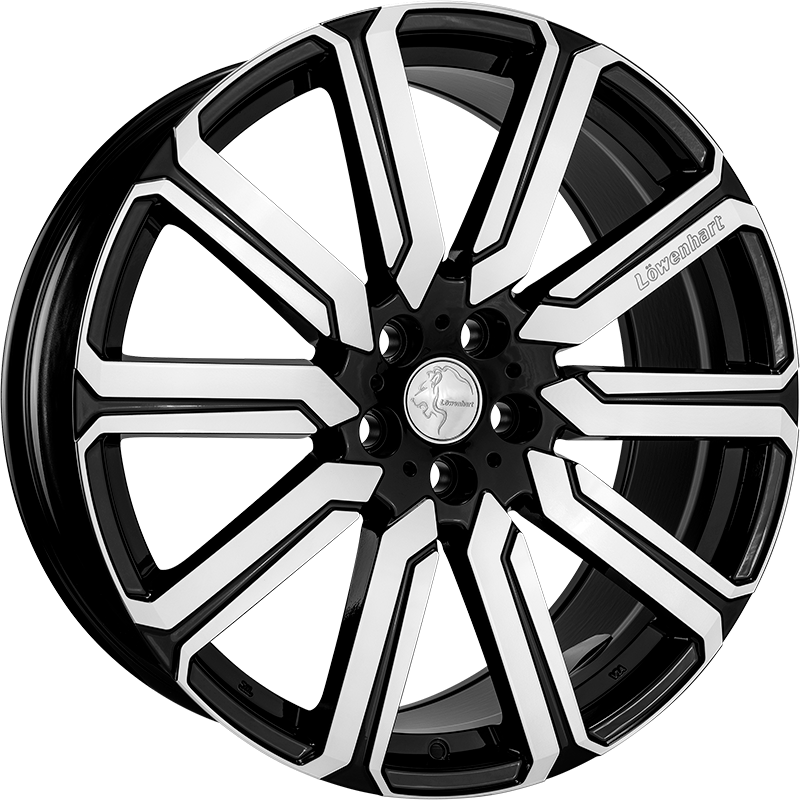 Wheel manufacturing is an art where we aim to craft the perfect product. Lowenhart wheels take testing to a whole new level. Our X-Ray testing, which is required for OEM manufacturing, will find even microscopic flaws. Air leakage tests ensure faultless wheel construction. Our radial and cornering tests subject the wheel to real world forces and ensure a long and trouble free product life. Lastly, our impact and strength tests make sure the wheel passes and exceeds all international safety standards. Every wheel that leaves our factory is meticulously tested to make sure that it not only enhances your vehicle’s looks, but also performs to the highest standard possible under all conditions. 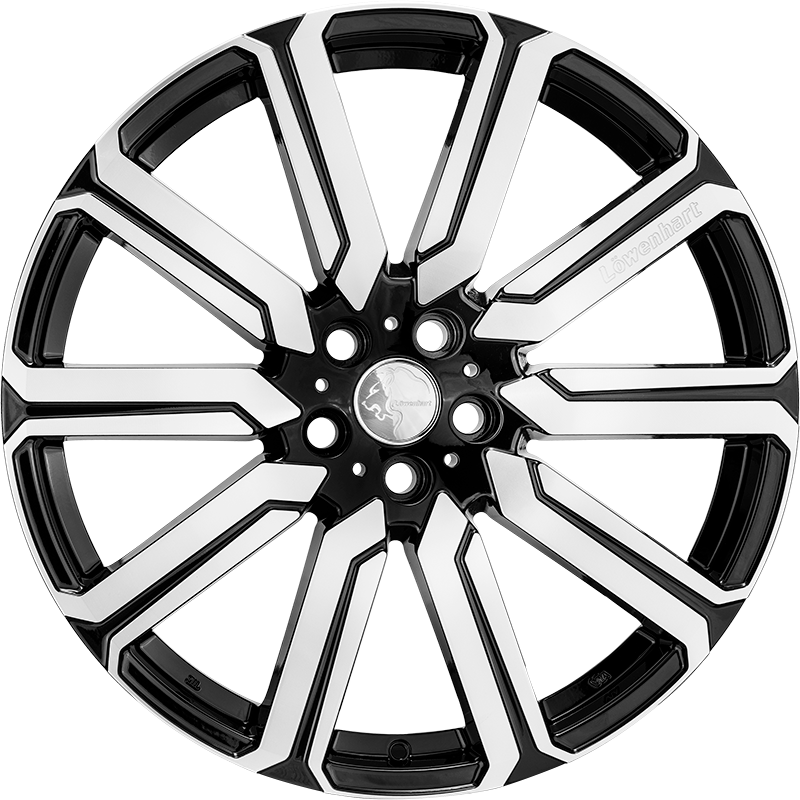 Lowenhart wheels meet and exceed all international standards including the rigorous TUV, JWL and VIA standards. All Lowenhart wheels are fully certified for use in Australia and exceed Australian design and safety standards.